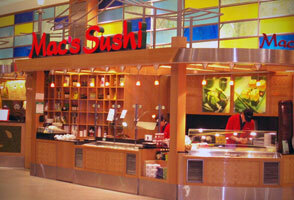 For healthy, authentic, and fresh sushi, visit your nearest Mac’s Sushi. Contact us today with any questions or comment. We’d love to hear from you! For general inquiries, allergy information, or if you’d like more information about having a sushi chef at your catered event, fill out the form below. We’ll get back to you as soon as possible. 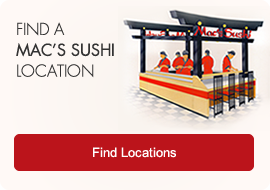 Click here to find the nearest Mac’s Sushi location.